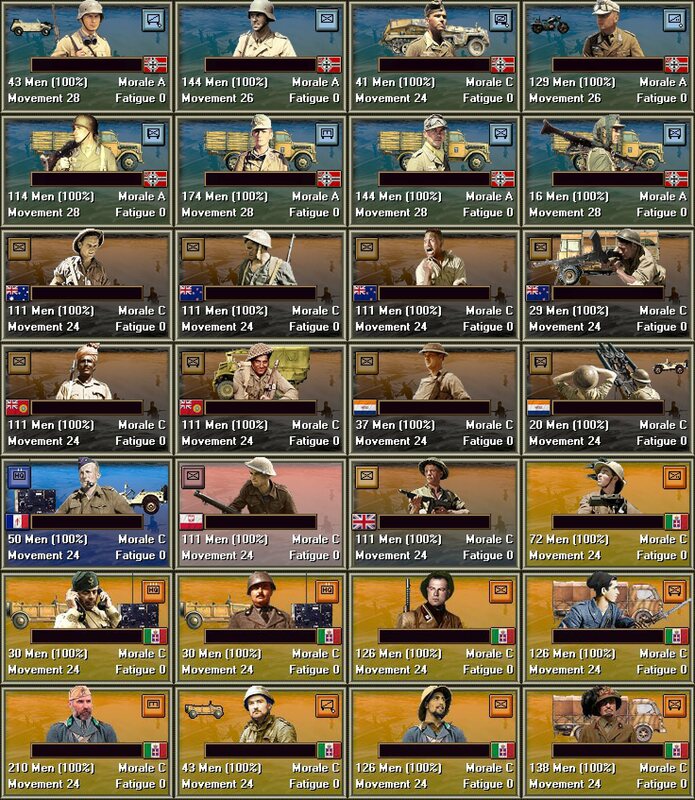 Panzer Battles 3 is the next full release planned in the game series. 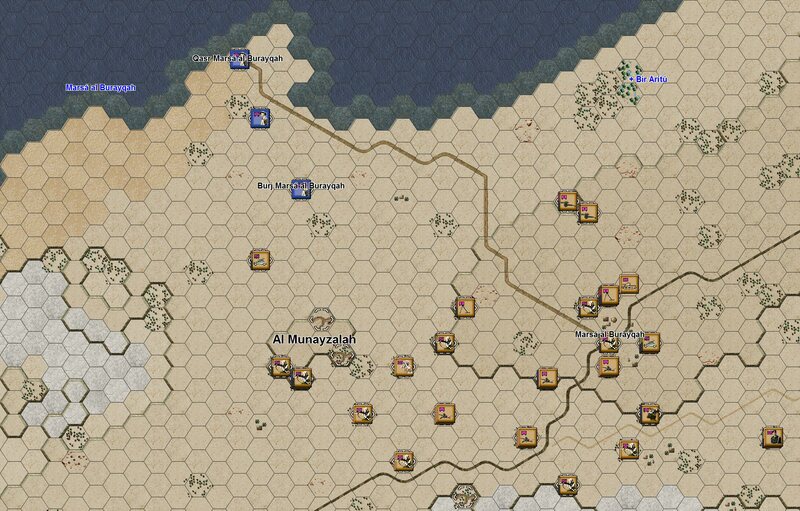 With both the Eastern and Western Fronts represented in the first two titles, Panzer Battles 3 takes us to the Mediterranean. The actual campaign to be covered has not yet been confirmed, but the Desert setting allows some very different situations to be simulated. A higher emphasis on maneuver is evident compared to the first two titles released. There is little terrain of note for cover but wide areas of soft sand or salt pan can restrict the battlefield. A wide range of additional nationalities will be included with British Commonwealth well represented and the Italians making an appearance for the first time. We have a lot of work still to do, but will keep you up to date on progress through Blog posts on this site.